Given how much time we spend indoors, it makes sense to ensure that our indoor air is clean and free of particulates that can be harmful to everyone—especially those with respiratory problems. 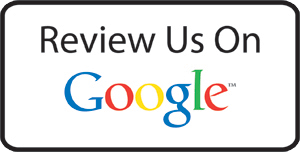 Call us today at 613-739-4515 now to find out how we can make your home more comfortable—and safer. 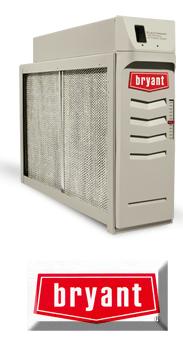 Bryant’s ultra-reliable Perfect Air Purifier works to capture and kill dangerous bacteria, viruses, and mold, safeguarding the air quality of your entire home. Indoor air is re-purified, not just filtered, as often as 8 times each hour. The hard-working Perfect Air Electronic Air Cleaner removes microscopic pollutants like dust and smoke more effectively than disposable filter units. 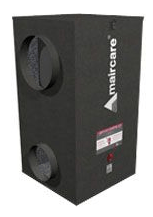 Easy-maintenance, washable filters also save you money on routine replacements. 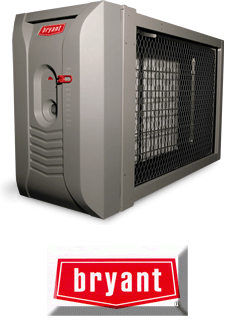 A More Efficient, Effective Way to Improve Your Home’s Air Flow. 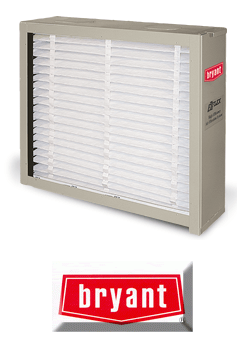 The Perfect Air EZ Flex Cabinet Air Filter protects and improves heating and cooling system performance with a MERV 10 efficiency rating that keeps air flowing cleanly and efficiently. It’s also designed to make replacement a snap.